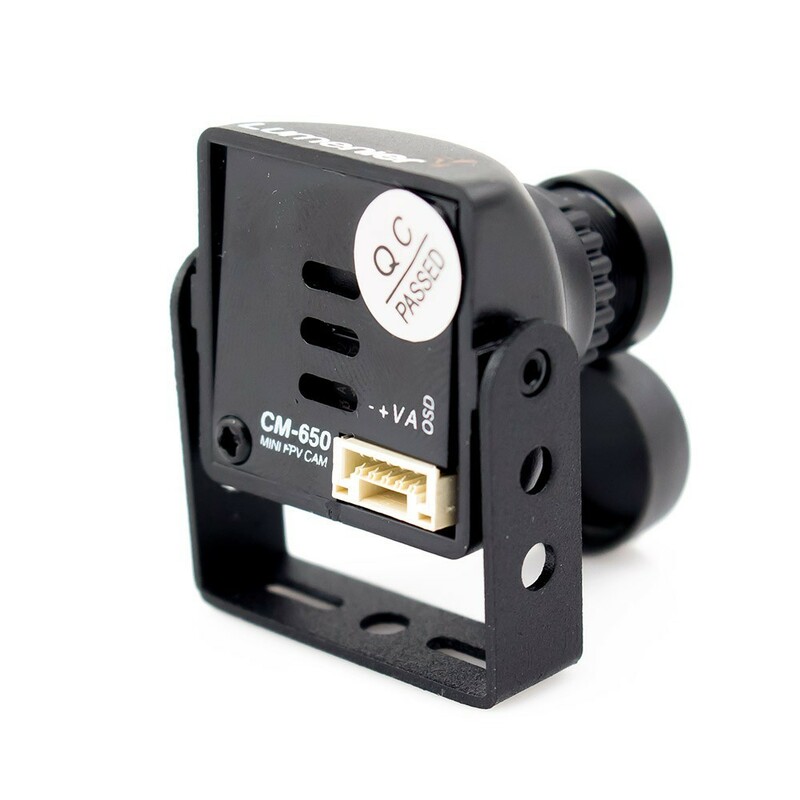 The Lumenier 650TVL FPV camera is a high quality camera with full OSD controls designed for first person view flying. 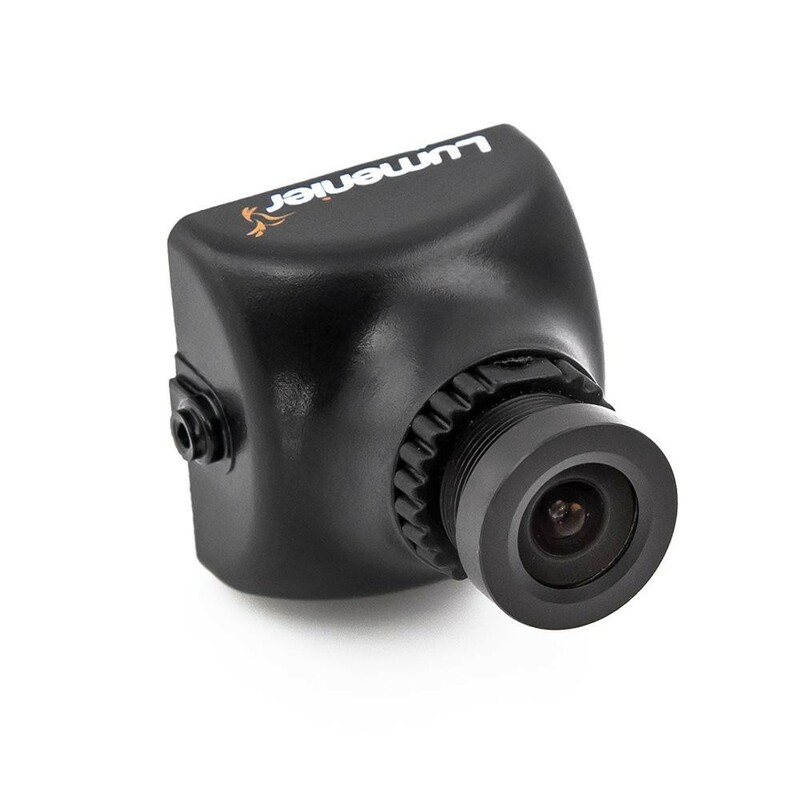 The Lumenier 650TVL camera comes in a small, aerodynamic enclosure that is only 14 grams and measures 26 x 26mm. While the Lumenier 650TVL is small in size, this compact camera is full of features, giving you the best of both size and performance. 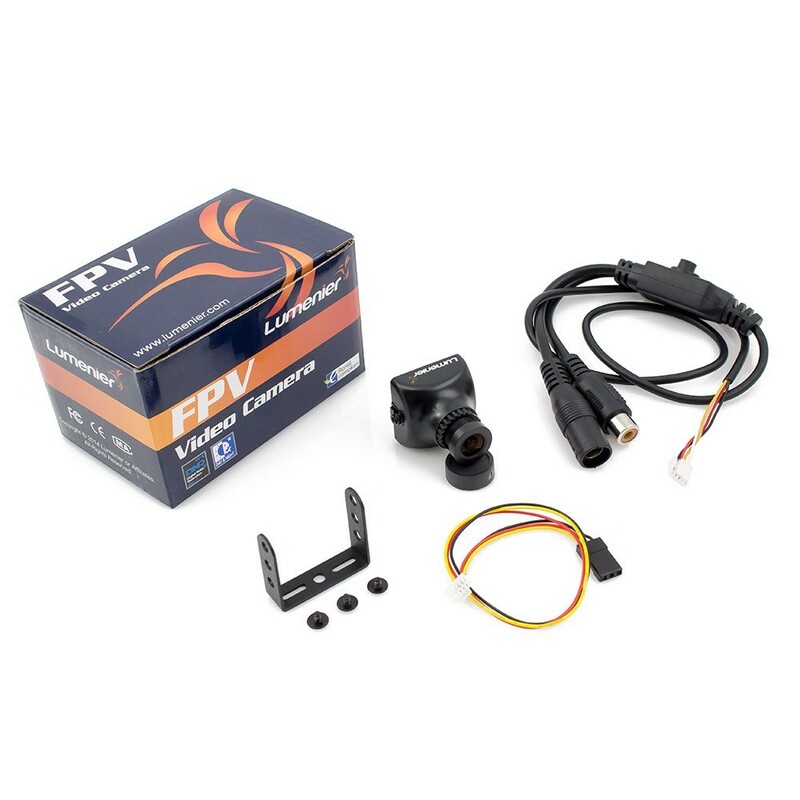 This camera works well with Lumenier, FatShark and ImmersionRC transmitters which will power cameras at 5v. 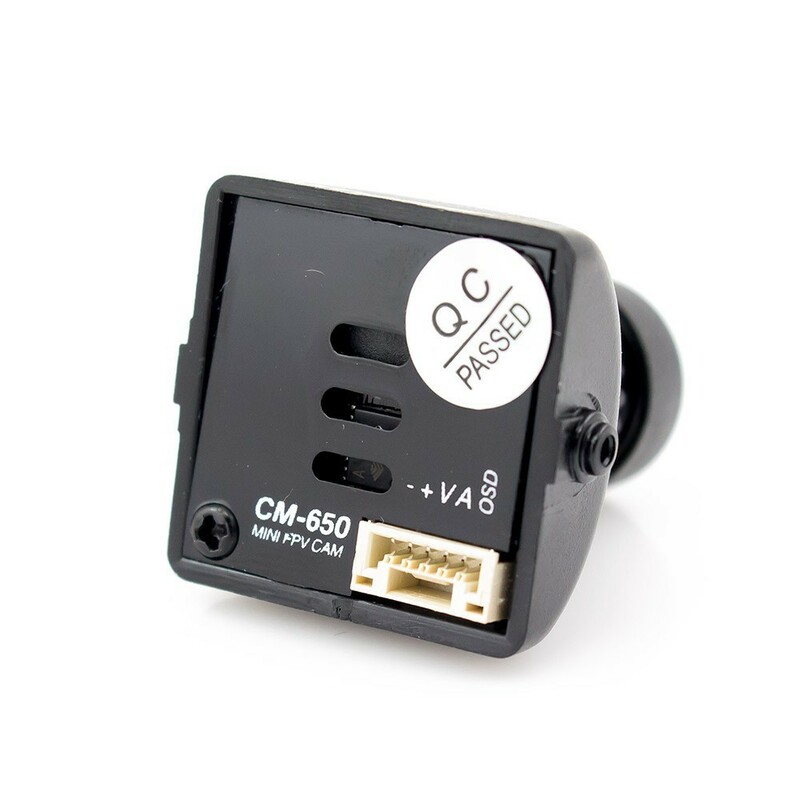 Make sure that you connect the power to the correct pins on the camera, some manufacturers have different pin out configurations.